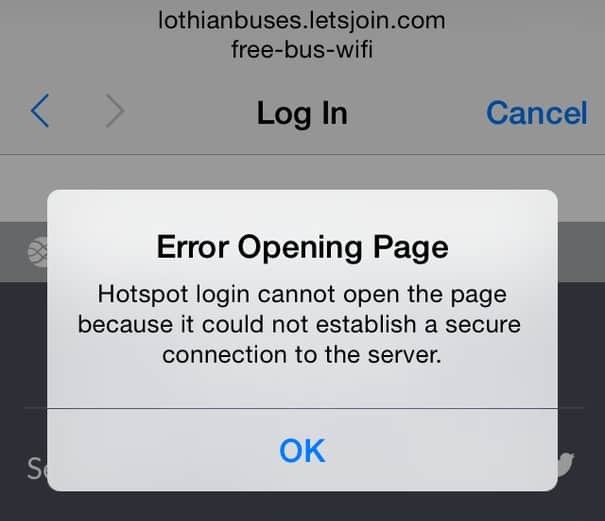 Have you ever received an iPhone Hotspot login error? These errors usually are coming up when you’re trying to connect to your iPhone or iPad to a hotspot WiFi network. This error usually happens when you try to access or connect to a WiFi connection that needs authentication. Other instances can be when the WiFi needs the login username and password. This usually occurs when you’re trying to connect to a public or free hotel WiFi. Hotspot could not open the page because the server stopped responding. Hotspot login cannot open the page because it could not establish a secure connection to the server. Server has not stopped responding. Hotspot logging could not open the page because the network connection was lost. There are many simple methods that you can apply to resolve the iPhone Hotspot error. Then you will have the access to the WiFi connection. 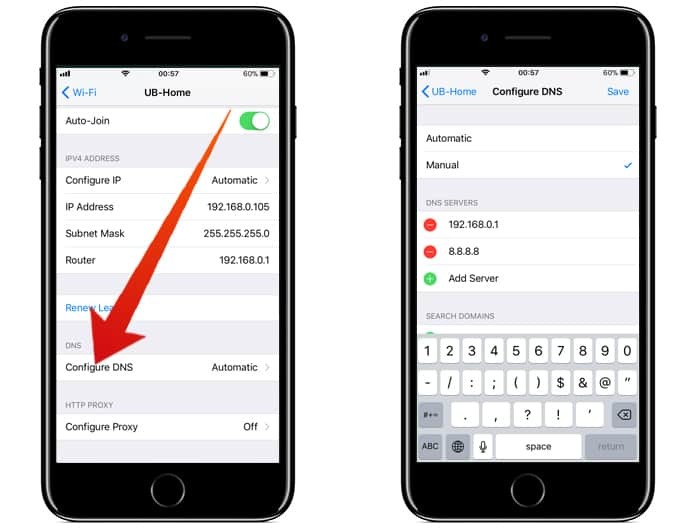 Here’s a list of solutions and often the first solution is all you need to fix the iPhone Hotspot login error. Turn Off Cellular Data and WiFi. 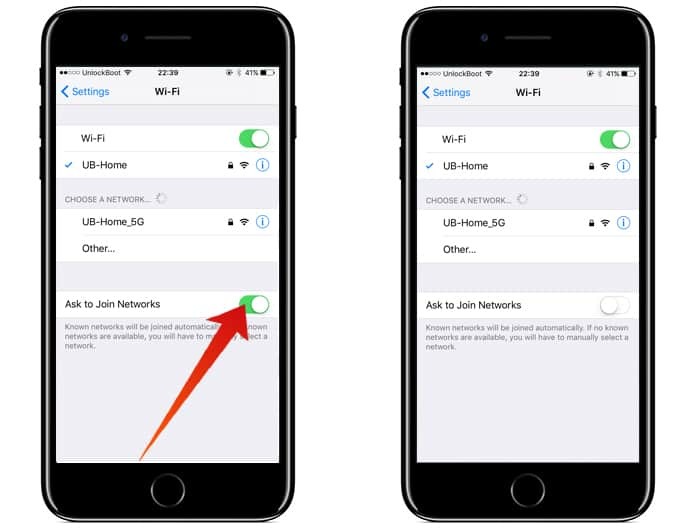 Go to iOS device settings, then WiFi and turn it OFF. Go to iOS device settings, then Cellular and turn it OFF. 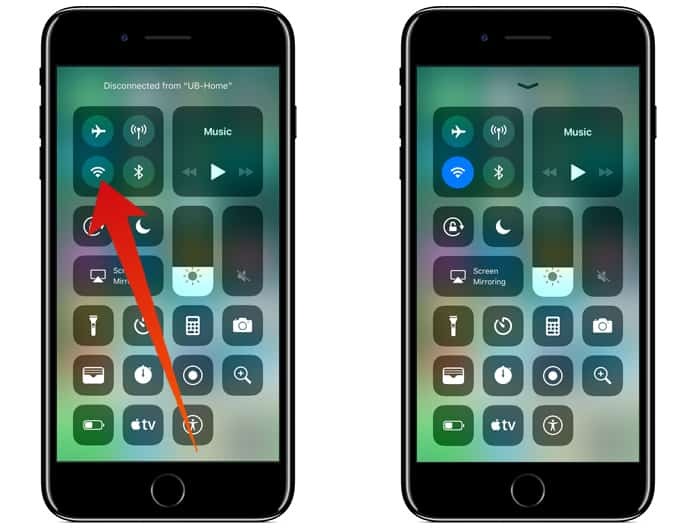 Go to iOS device settings, then WiFi and turn it ON. Now, you need to try to connect to a Hotspot WiFi network. Hopefully, most of the time, your device will be able to access the Hotspot and will be connected to the WiFi network. Turn ON your Cellular Data. Go to iOS device settings, then Cellular and turn it ON. 2. Turn OFF Ask To Join Networks. Now go to the network you want to connect and check if you’re connected to it. Next, go to Safari log with Hotel, Business WiFi web page. 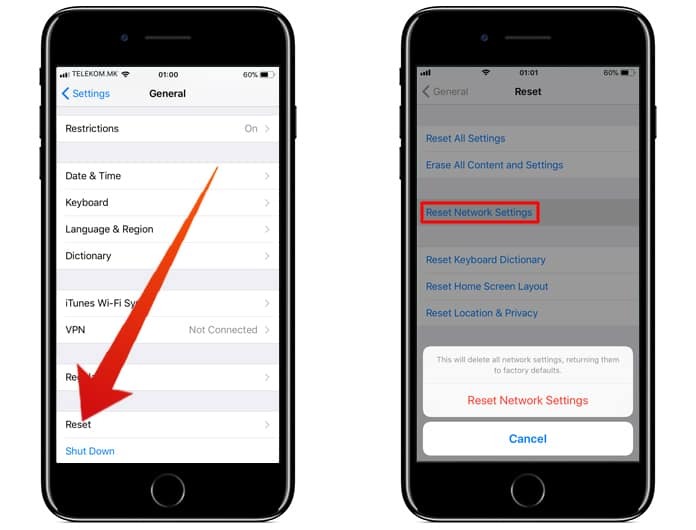 Launch iOS Device Settings, then General tab > Reset and select Reset Network Settings. Once your iPhone or iPad power back again, try to connect to the WiFi. 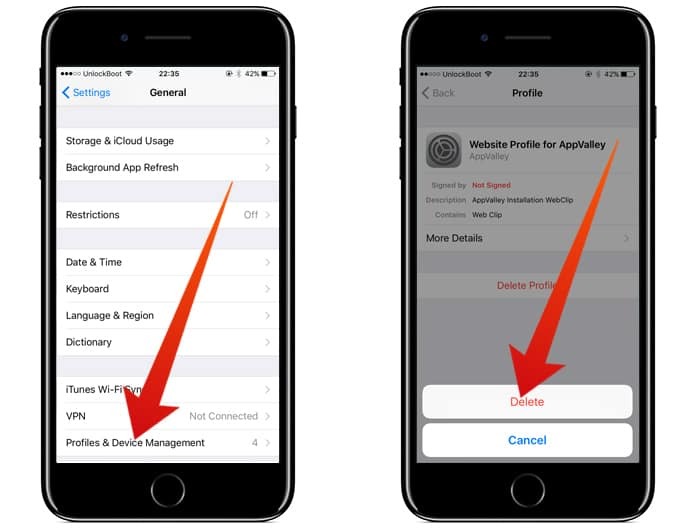 Go to iOS Device Settings, then General tab > Profile and Remove Installed Profile. Also, you can re-install your Profile at a later time. Just try all the solutions, and one of them will be the right answer to your iPhone Hotspot login error problem. Now this solution is a guaranteed way to solve your iPhone Hotspot login error. However, you it requires a little technical prowess and knowledge. Though, we have tried our best to simplify the method, help yourself with the screenshot as a guide to solve the problem. In this method, we try to find the router IP address manually and then we used it to enter that information, to evade the domain name removing the problem. This will then load the login/auth webpage of the internet provider. Again this method is a perfect solution to the problem iPhone Hotspot error when trying to connect with the free WiFi connection. The aforementioned methods and workarounds will help you to resolve the problems of internet connectivity. These methods can be applied on both iPhone and iPad. 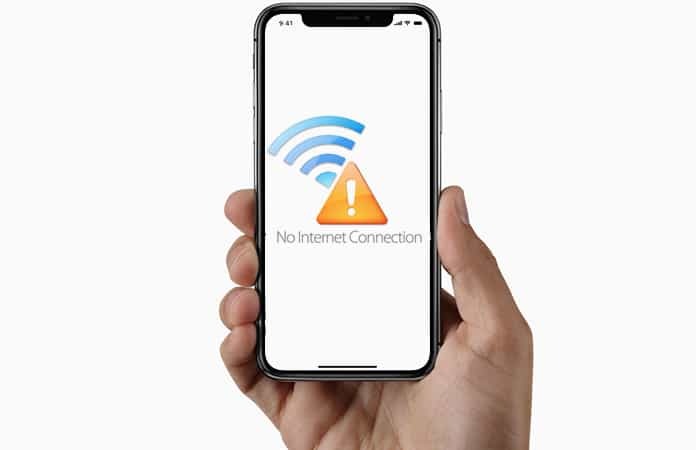 Let us know in the comments below if you have other methods of solving the internet connectivity issue for an iOS device? Previous articleGetting ‘Your Apple ID Is Due To Expire Today’ Texts? It’s a Scam!